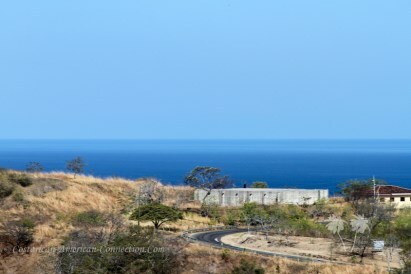 Ladera Del Mar Ranchitos #2. 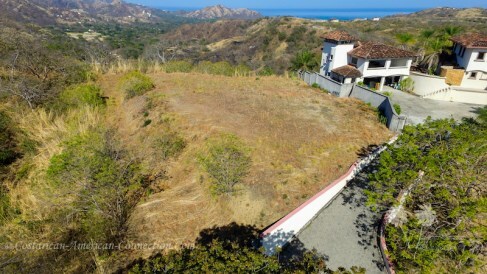 Incredible Ocean view lot, close to everything but appears miles away. 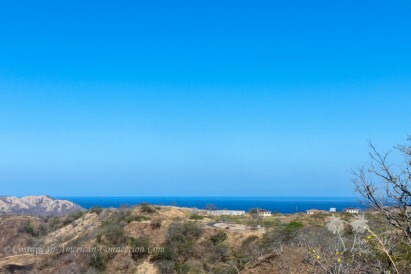 Ladera Del Mar Ranchitos lot 2 is ready to go for construction. The total property measures over 1.4 acres and has a huge flat building pad site already to go and paved driveway to the lot. 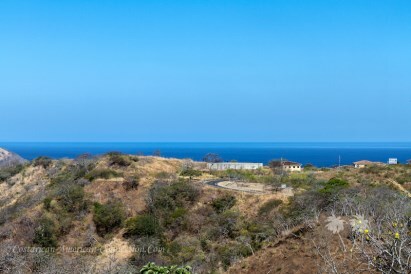 This lot features almost a 180 degree view of the Pacifico Ocean and the valley of Playas Del Coco along with views of the Santa Rosa National Park in the foreground. 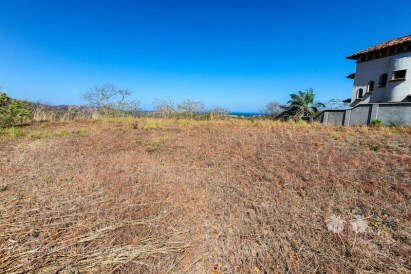 This property will never have anything blocking the view. 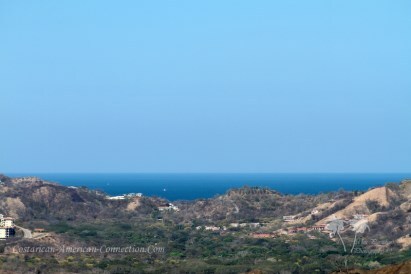 Just minutes down the mountain and you are within the heart of Playas Del Coco. Arriving from the Liberia International Airport? In less the 25 minutes you will be in your dream home. 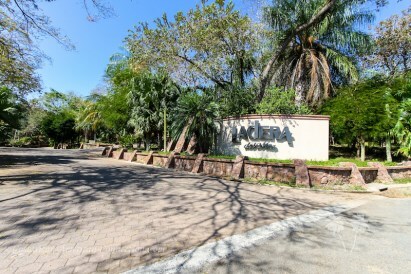 Included with the sale of the lot are architectural drawings of a beautiful 3 bedroom open floor plan home with infinite edge pool, garage and ample parking. 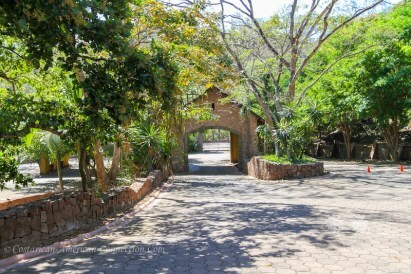 There is even room on the lot to add a guest house or caretakers suite. This lot has to be seen to appreciate the beauty and views.